Apple iOS 12 features, release date and even more juicy and interesting details have been announced. Here’s everything you need to know about Apple’s latest mobile firmware for compatible 64-bit iPhone, iPad, and iPod touch devices. Apple introducing iOS 12 during WWDC is great for a number of fairly important reasons. 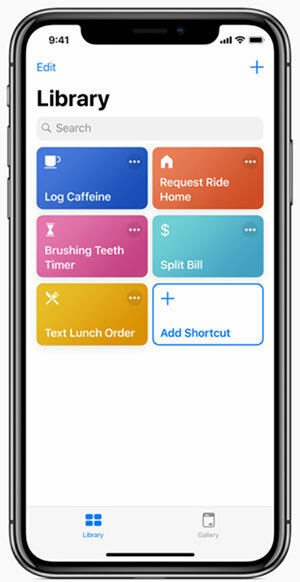 Not only does it give developers an opportunity to get a head start on creating apps and software which use Apple’s new APIs prior to iOS 12 actually being released to the public, but also gives us an opportunity to view the firmware which will ultimately power the slew of new iPhones which will drop later in the year. All-in-all, the release is exciting for all involved and all invested in the iOS ecosystem. So, let’s dive right in and take a look. – New AR format; USDZ: This format “makes it easy to experience AR nearly anywhere in iOS, including apps like Messages, Safari, Mail, Files and News, delivering powerful graphics and animation features.” Not only that, it will be supported by a range of companies including Adobe, Autodesk, Sketchfab, ptc, Quixel. – New AR Measurement app, aptly called Measure: The app’s camera view allows for a user to avail to functions: level and, measure. Best of all, the app allows all of this measurement to processed with 3D objects too. – ARKit 2: Hosting a range of improvements, including “Improved face tracking. Realistic rendering. 3D object detection. Persistent experiences. Shared experiences.” More so Apple is also bringing in a shared AR experience on multiple iPhone or iPad devices. 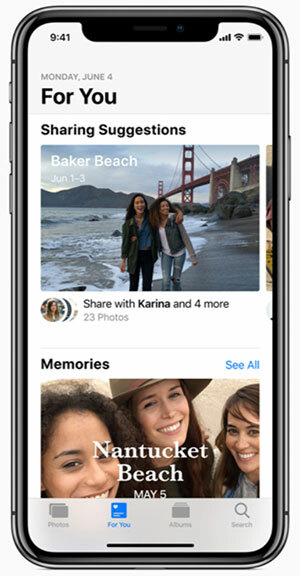 – Updates Photos app: A new Search feature basically highlights “key moments and people that are important to you”. There’s also a new For You tab introduced, which pretty much takes cue from the Google Photos app. Also added, is a Sharing suggestion feature which can analyze the photos on your phone and suggest contacts you want to share your photos with. – SiriKit Update: There’s now an Add to Siri button which can have a unique search phrase. As demoed on stage, so next time when you tell Siri that you’ve lost your keys, iOS 12 will simply activate the Tile apps. Additionally, Siri suggestions can now also be added to your lock screen, so if there are things that you do regularly, Siri would be able to pick up on them and initiate those tasks automatically. 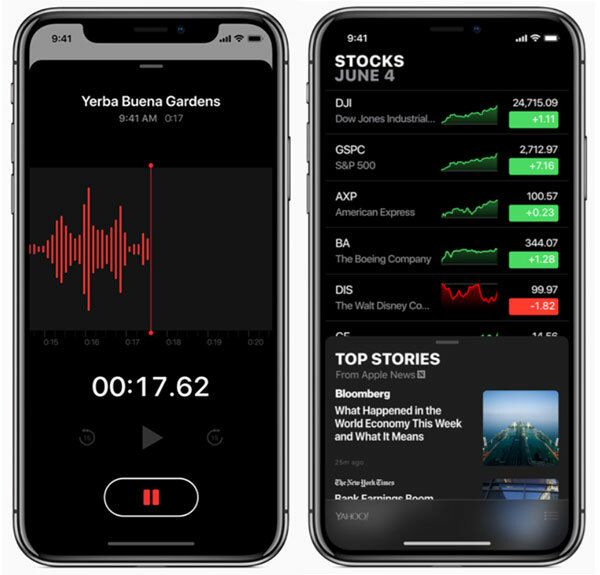 – Apple News moved: This handy little app is now built into an updated Stocks app, and gets a new Browse tab as well. – Voice Memos app: Recordings can now be synced to iCloud. Not much else to drum about here. – CarPlay update: Behold! Third-party navigation support! Something all of us have be clamoring for since CarPlay became easily accessible, and finally we will be able to catch a break. However, Google Maps support is not entirely there yet. 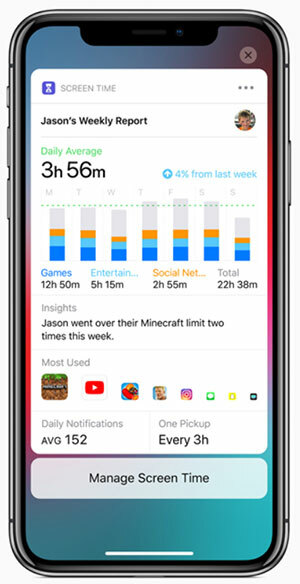 – Screen Time: A new app which tells you precisely how much time you’re spending on your phone and doing what. – App Limits: As you can guess, this does exactly what it says on the tin. The app allows you to set time limits on your app usage. Using Family Sharing, parents will be able to set up a host of parental filters as well. – New Animoji + Memoji: Ghost, Koala, Tiger, T. rex. are the new animoji Apple has revealed, along with a nifty new Tongue detector as well as wink detection, to capture even more expressions than before. Not just that, you can now make animoji of yourself as well. 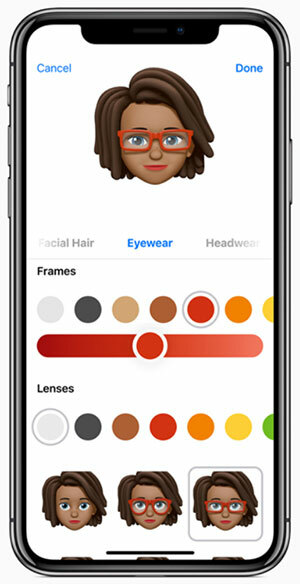 Apple calls it Memoji, which basically scans your face as you build it. You though the fun ends there? 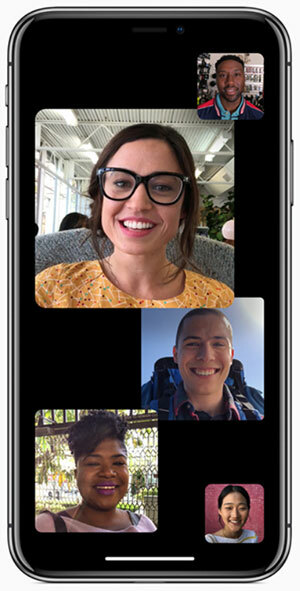 Well think again as Apple throws in “New camera effects” which “bring Animoji, Filters, Text and Stickers to Messages and FaceTime”. – Group FaceTime: Finally! been asking it for ages and its finally here, and that too with 32 people at a time. 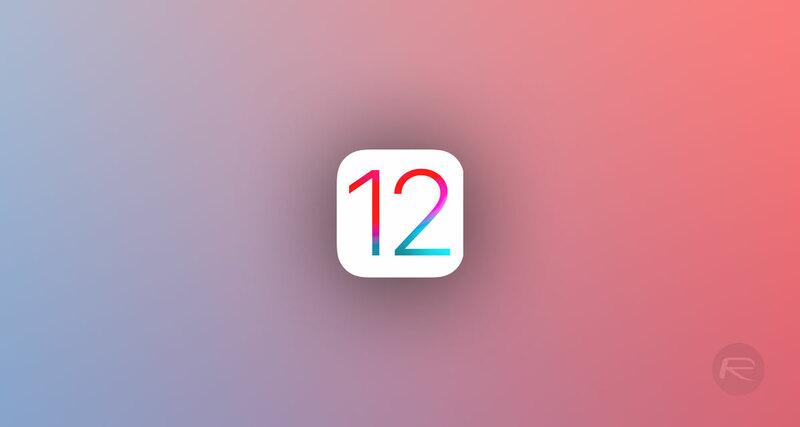 The initial iOS 12 beta is available to download right now for registered developers with access to Apple Developer Program portal. It can be achieved as an over-the-air update with a compatible beta configuration profile or downloaded as an IPSW for a manual and fresh installation. As for a full and final public release, Apple is expected to release this into the public domain later in the year to coincide with the release of the new iPhone range. I wanted crossfade in music, forcetouch on bluetooth icon in control centre to choose what to connect to, and the ability to show more icons on the ipad homescreen. Didnt get any of them.